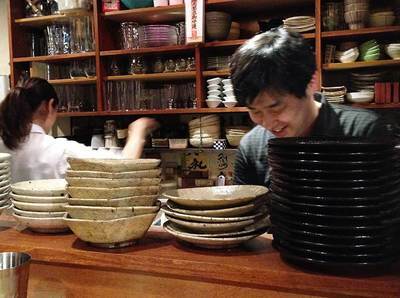 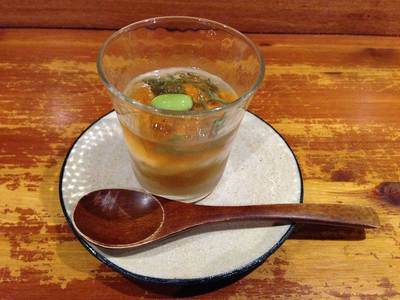 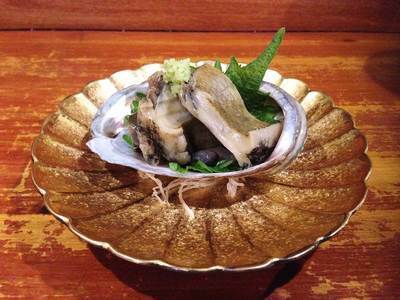 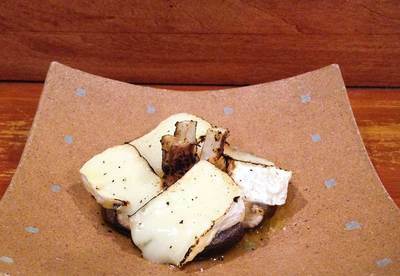 ​Motonobu-san is a philosophical chef with artistic touch. 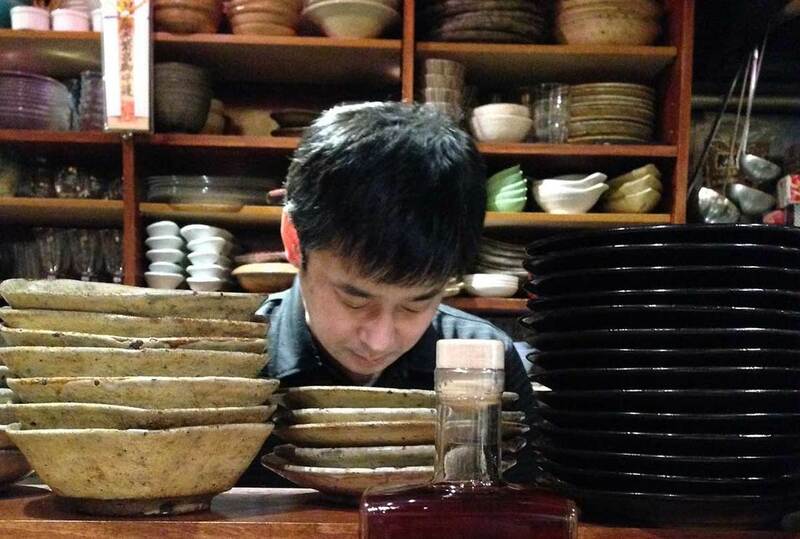 His presence is part of the eating experience in Toan since he creates every dish with his big heart while interacting with the customers, making them feel like home. 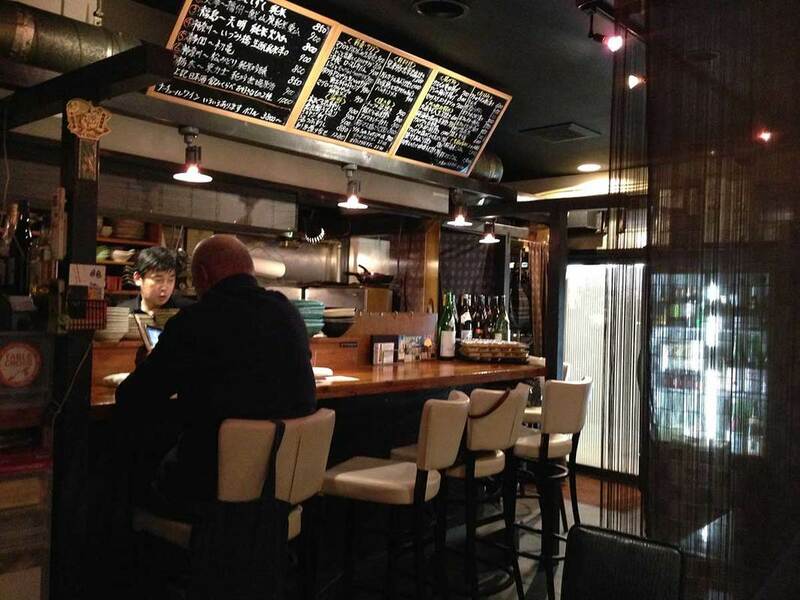 Toan has 16 seats, which makes it very intimate and cozy place for dining. 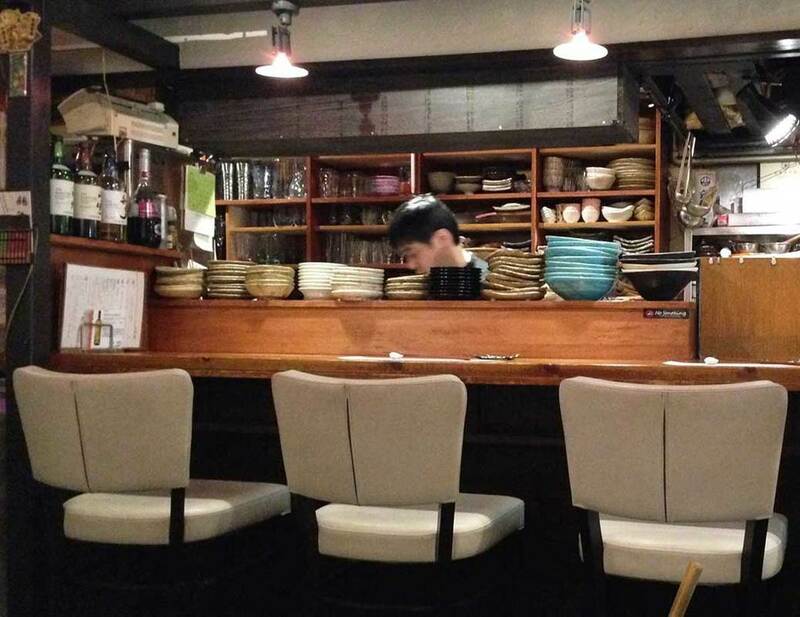 It is highly recommended that you reserve a table in advance! 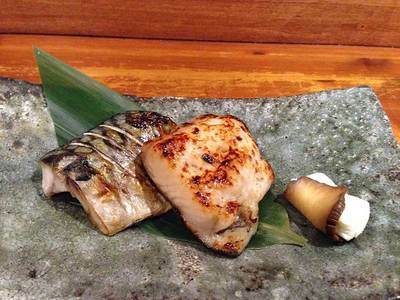 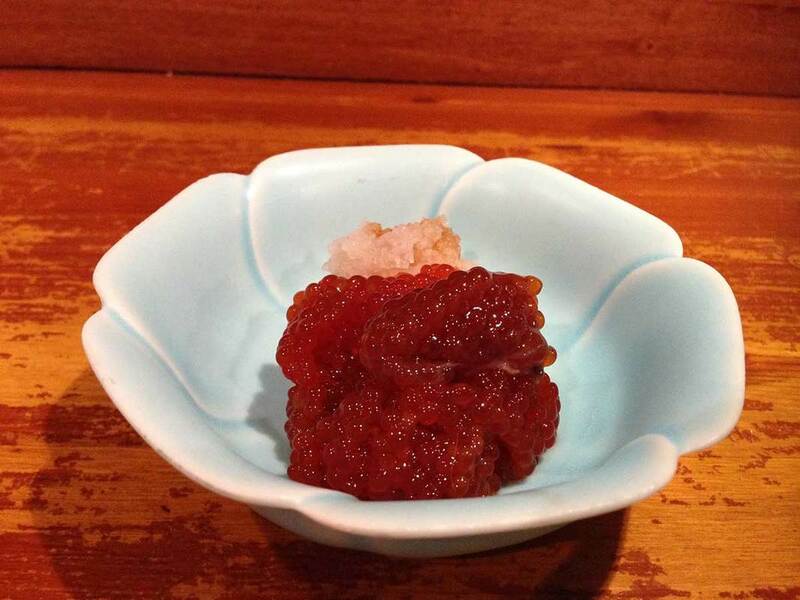 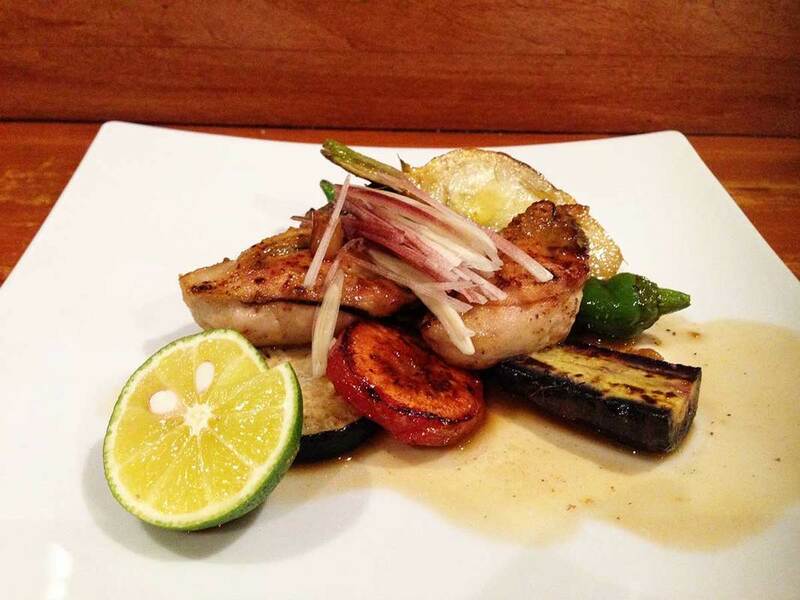 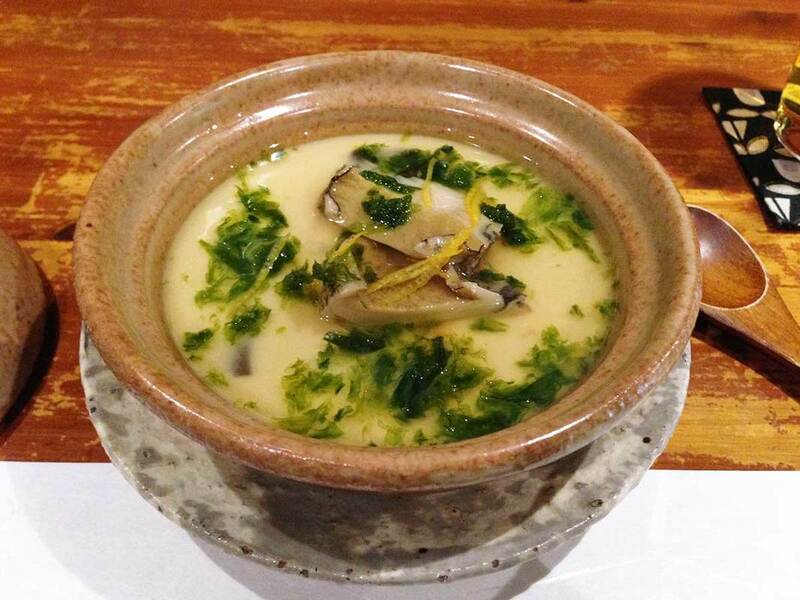 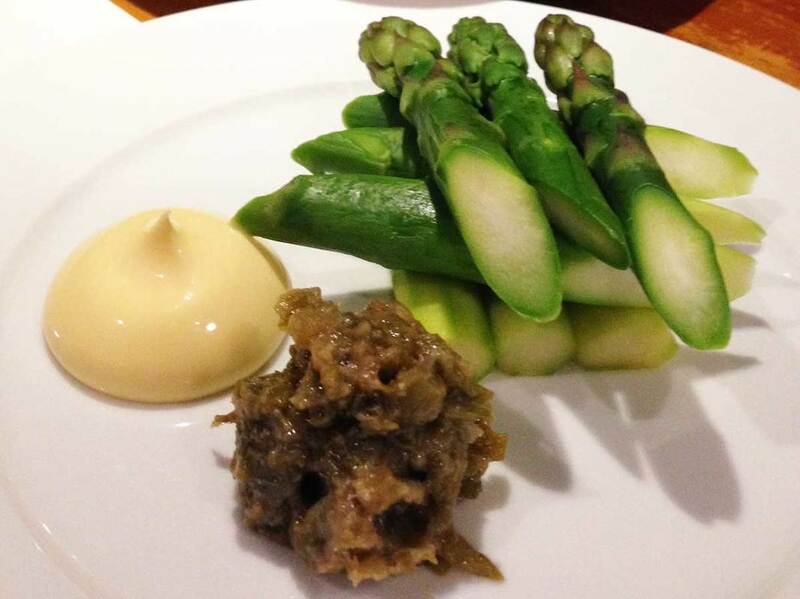 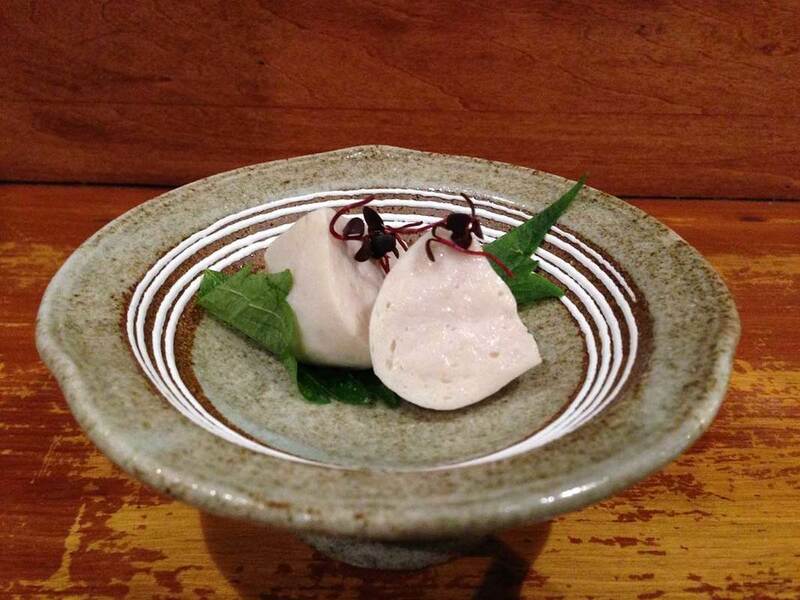 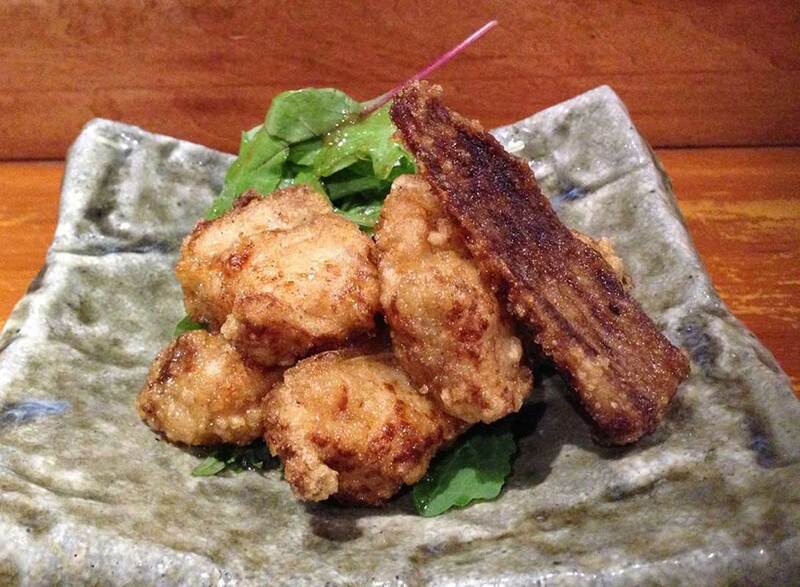 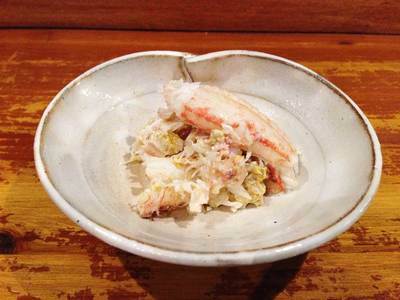 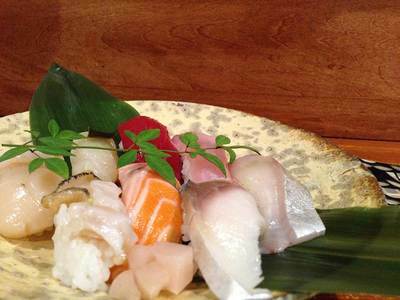 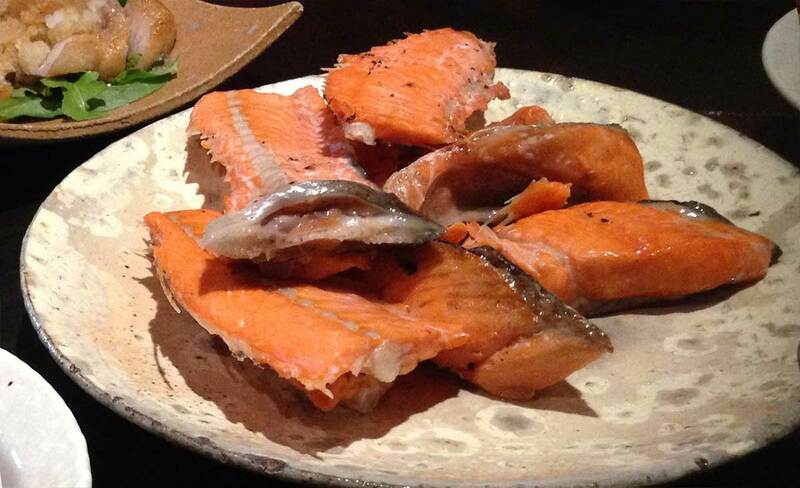 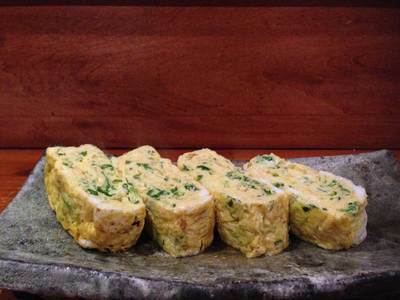 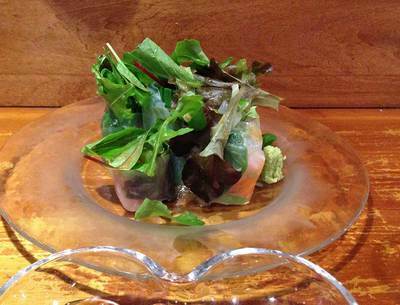 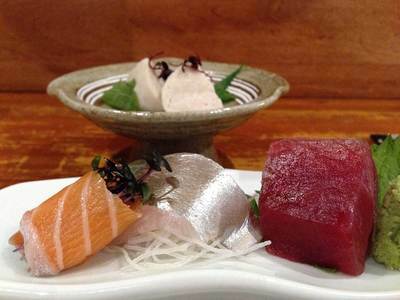 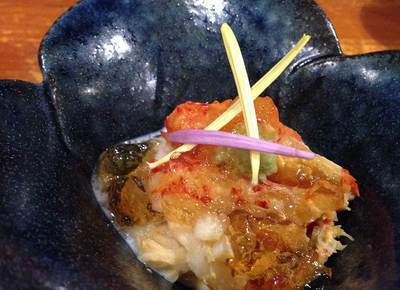 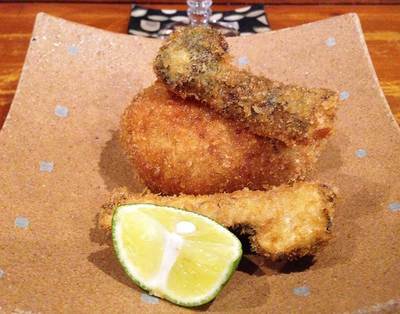 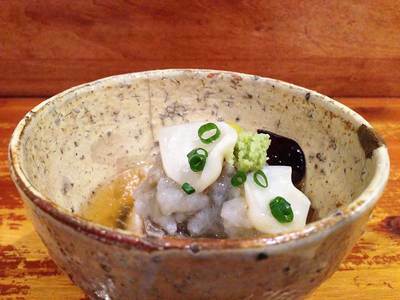 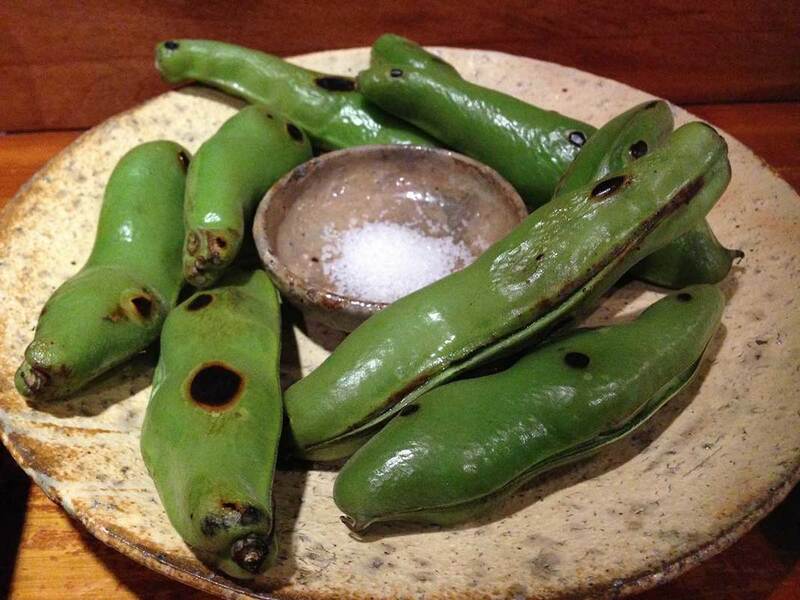 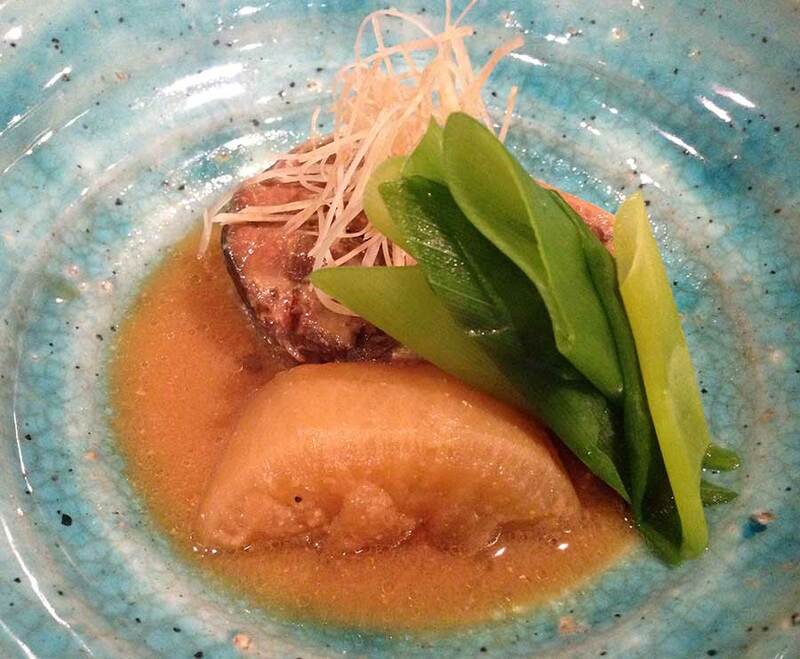 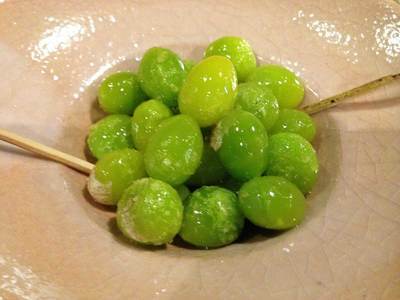 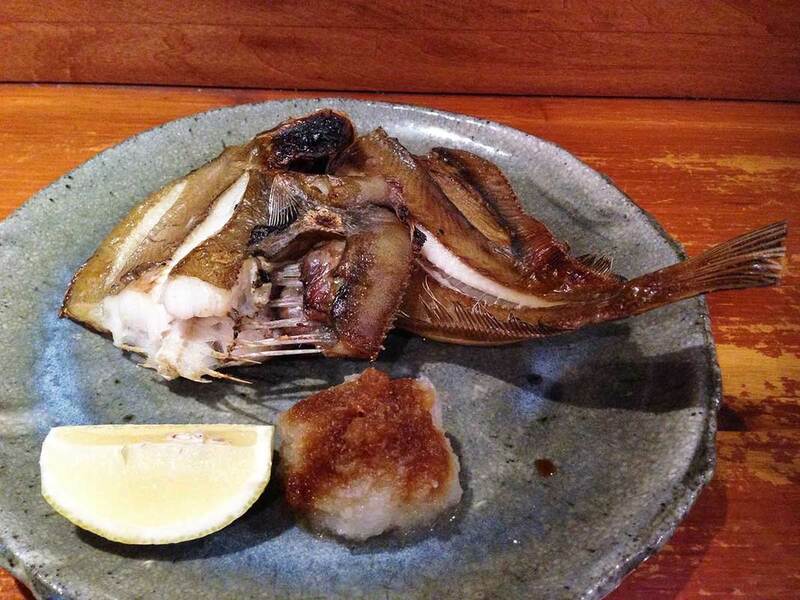 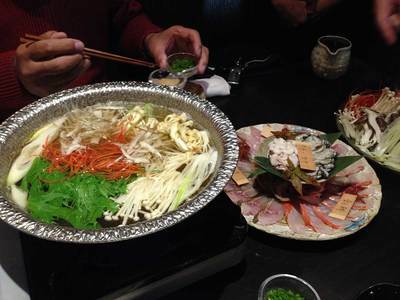 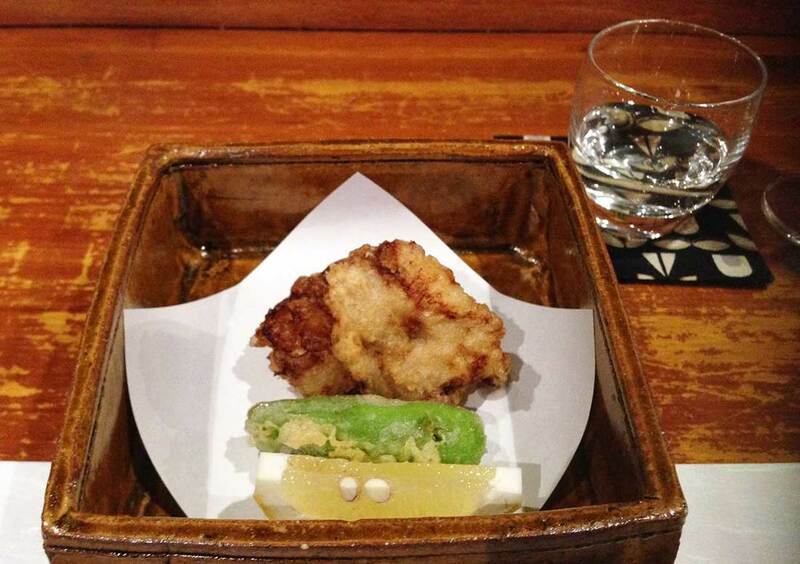 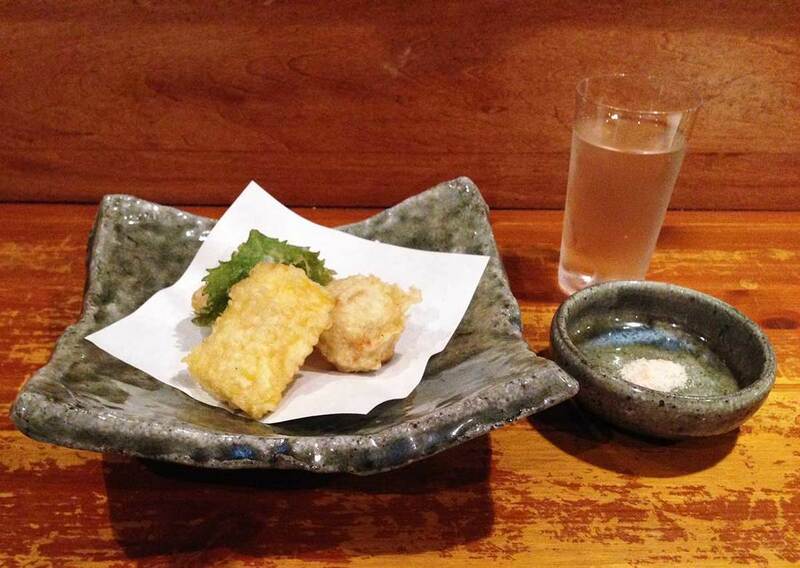 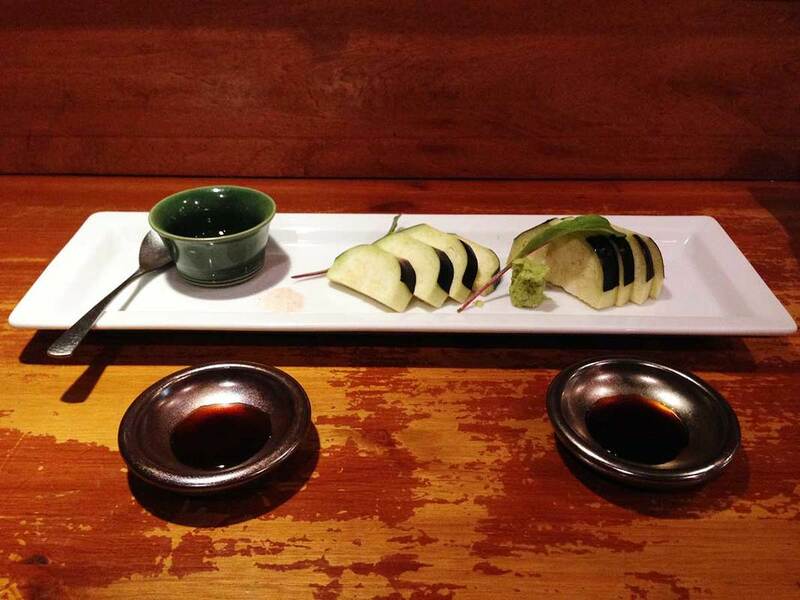 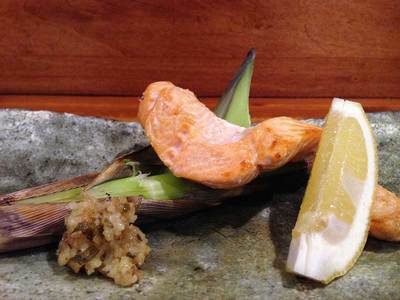 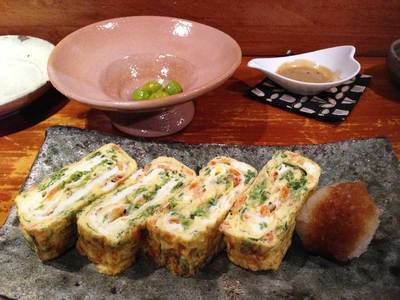 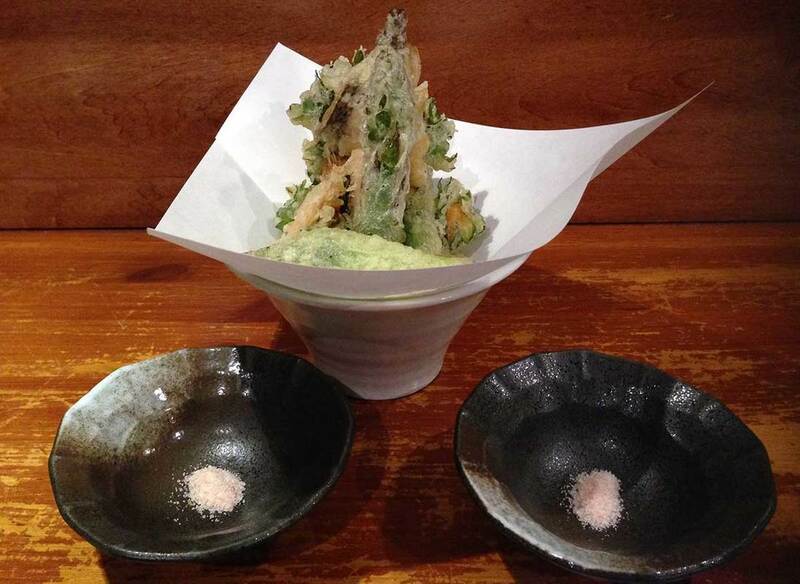 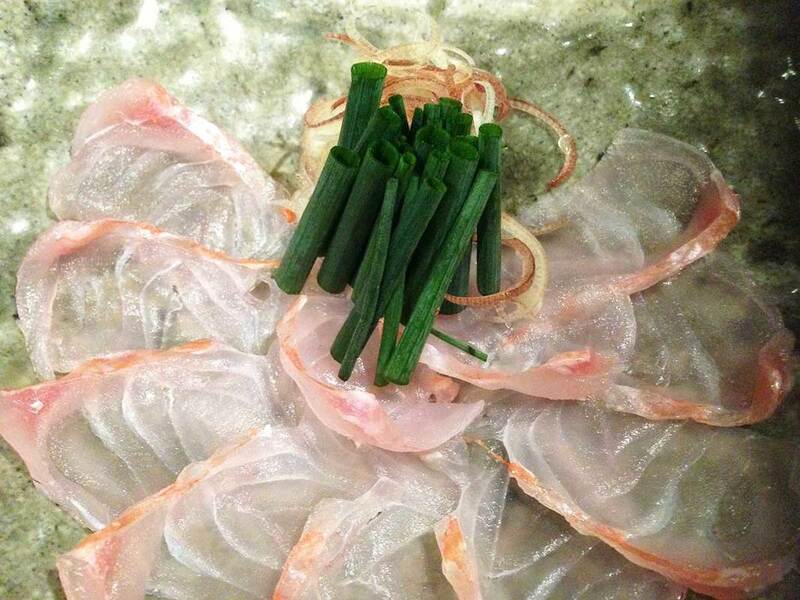 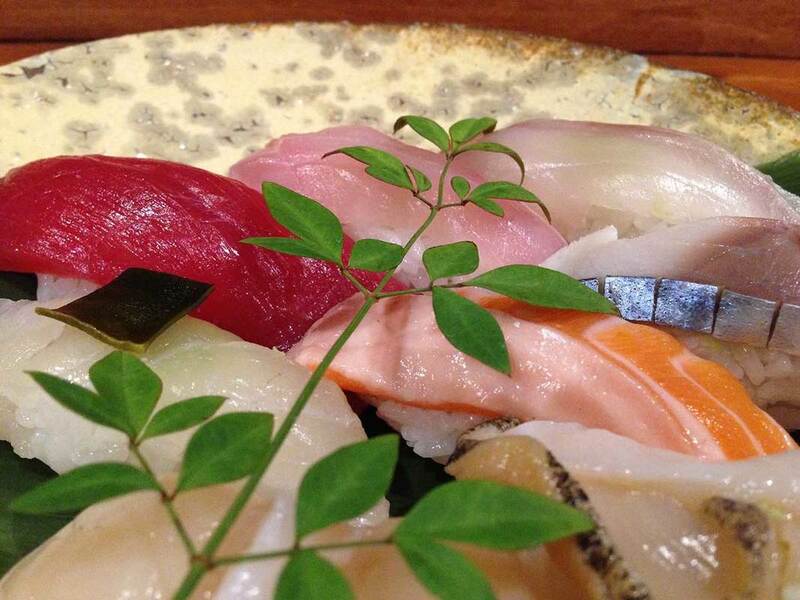 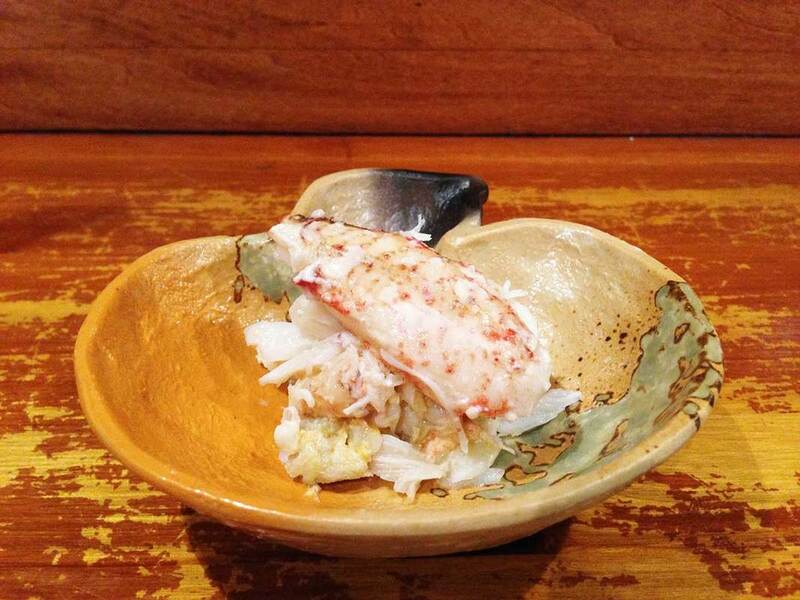 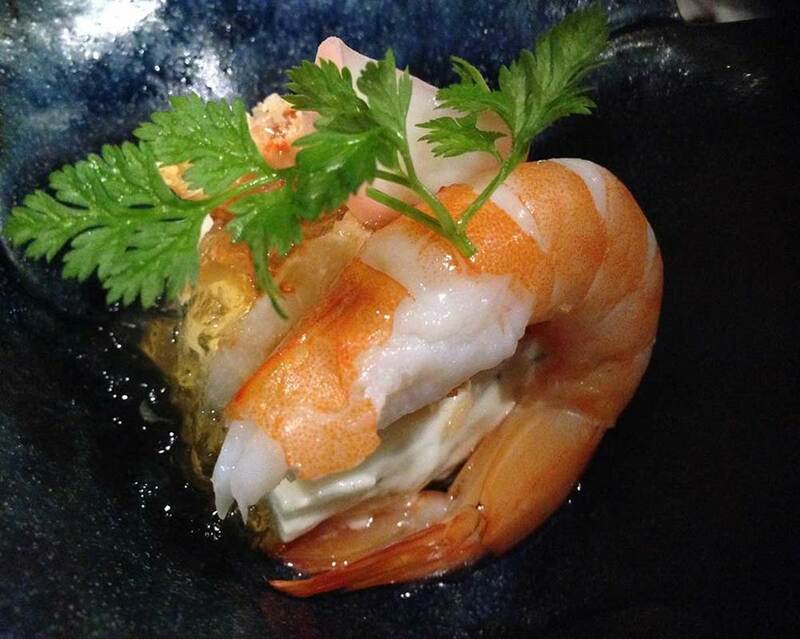 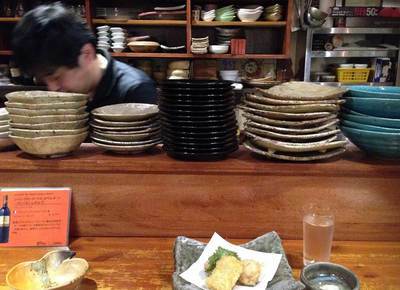 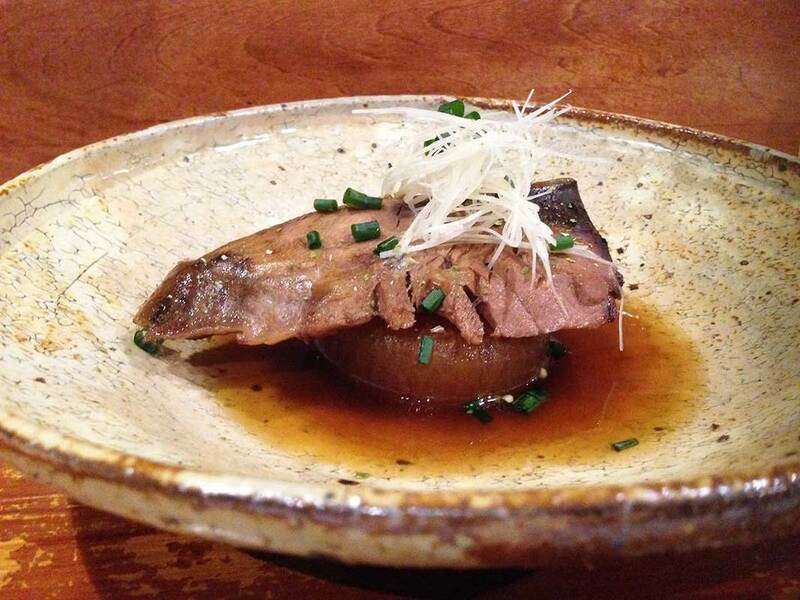 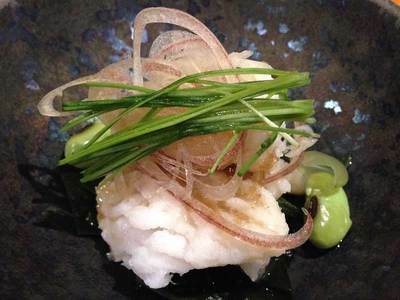 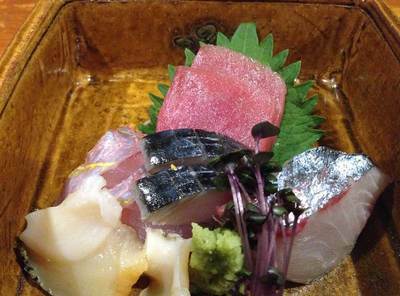 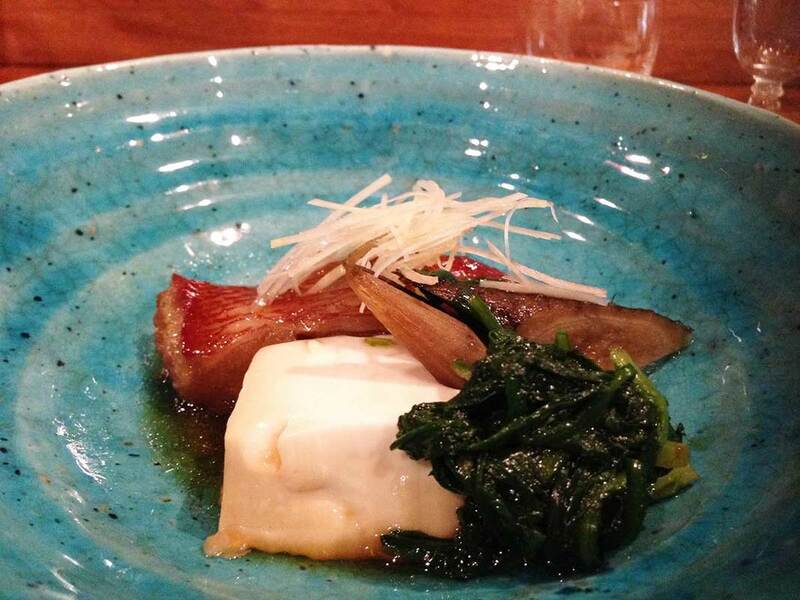 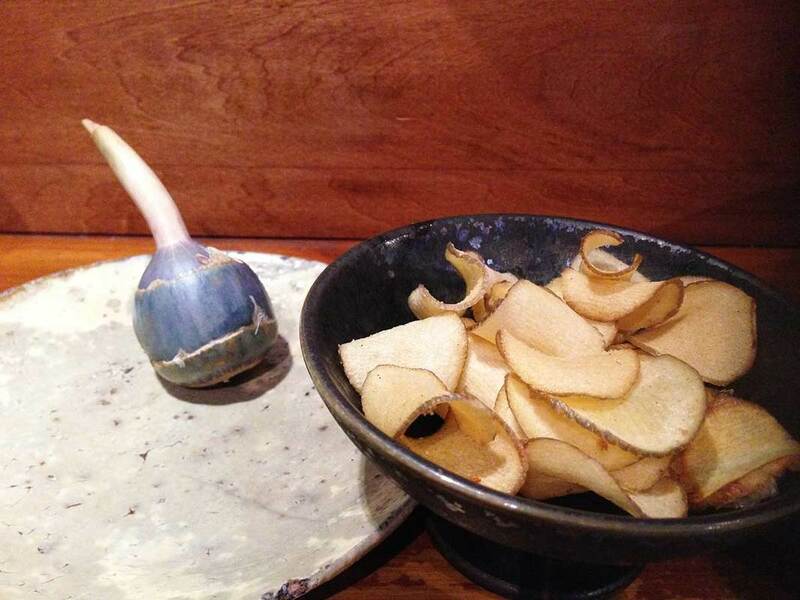 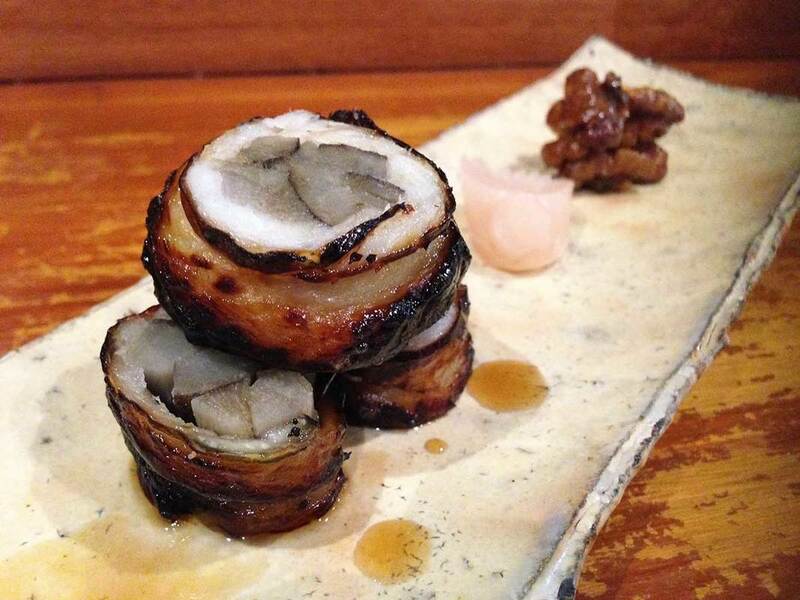 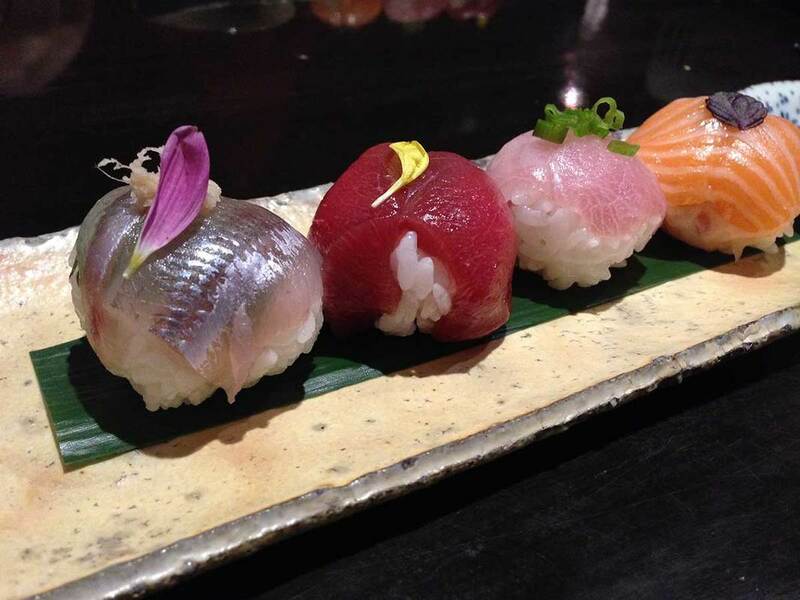 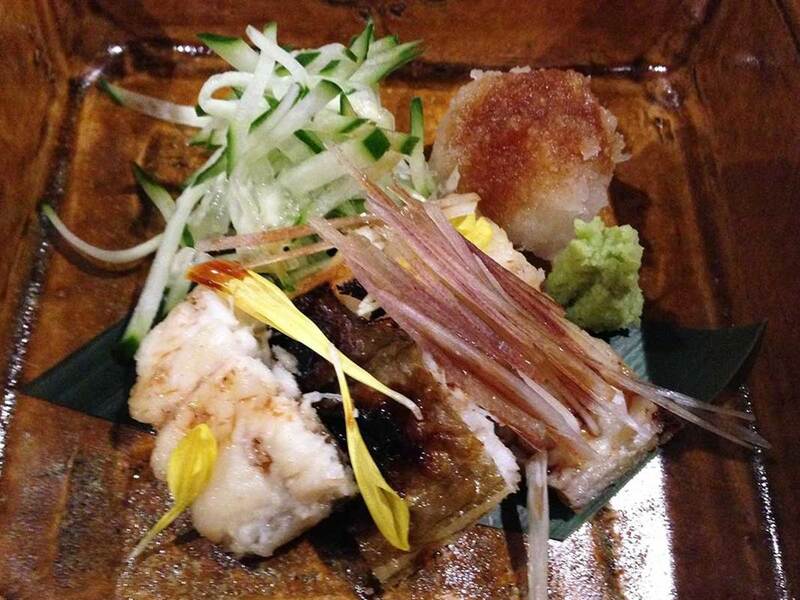 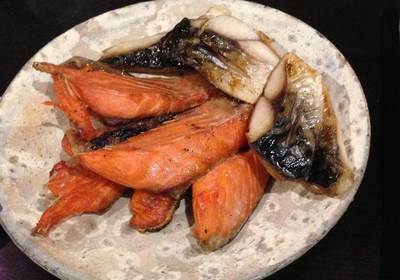 Toan´s menu contain both traditional, seasonal and special Japanese cuisine - including fuku! 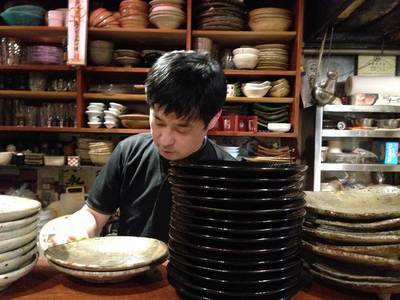 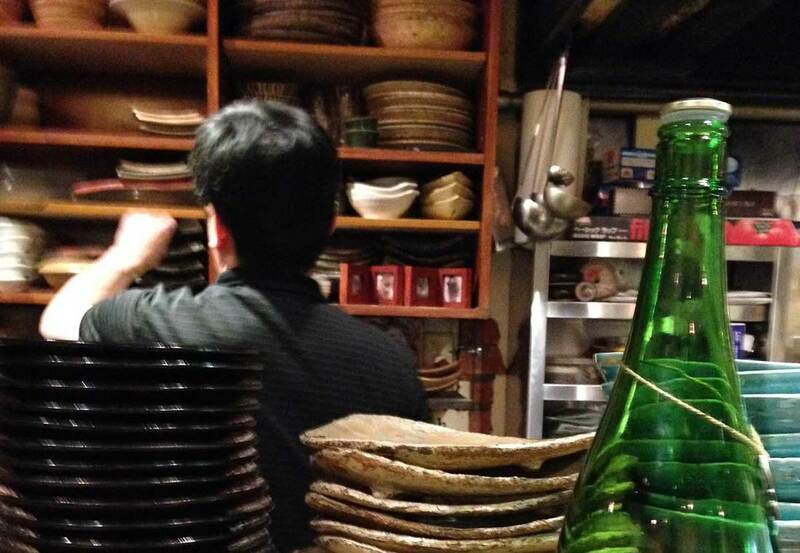 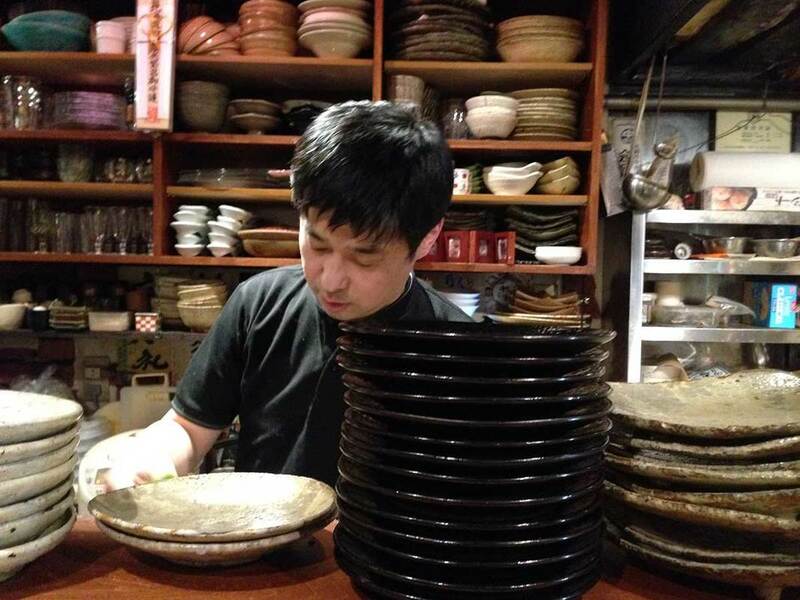 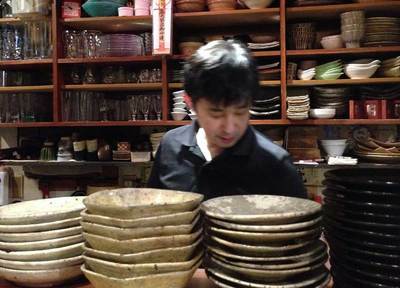 The tableware follow the artisan heart - the plates are handmade and designed especially for Toan. 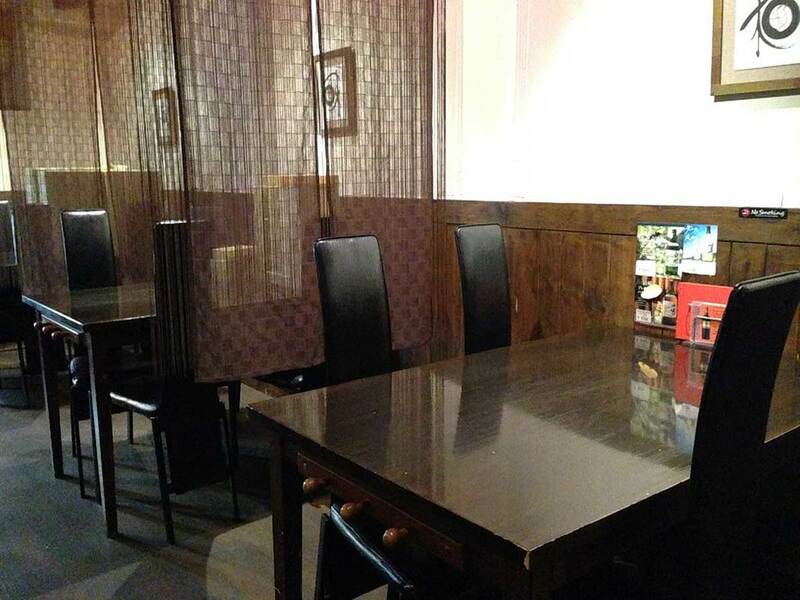 It is recommended that you make a reservation - or call us to ask if we have space for you right now! 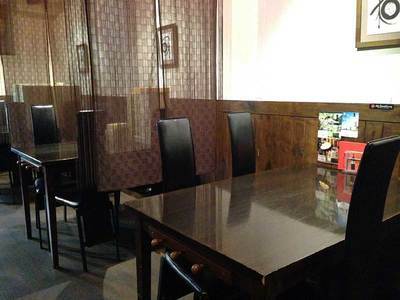 By pressing the "Reserve table" button, you will be directed to Toan Restaurant Facebook page, where you can make a reservation by message or call.